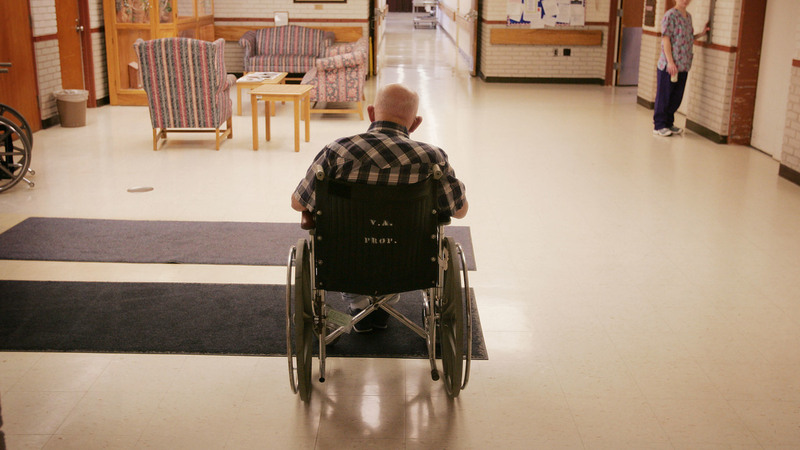 Serious Nursing Home Abuse Often Not Reported To Police, Federal Investigators Find Despite legal requirements, more than one-quarter of cases of severe abuse that were uncovered by government investigators were not reported to the police. The majority involved sexual assault. There's never an excuse to allow somebody to suffer this kind of torment.